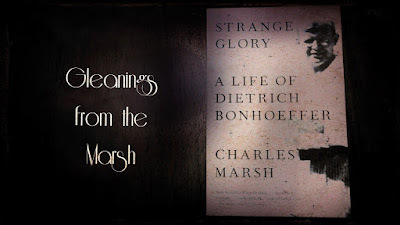 I posted previously and in a general way about Marsh’s book, Strange Glory: A Life of Dietrich Bonhoeffer. Today I want to share Marsh’s account of Bonhoeffer’s meeting with Barth in Bonn in 1931. Bonhoeffer was fresh from his first trip to Union Seminary in New York, making the trip to see Barth after being home for only a few weeks after the better part of a year in America. He even skipped a short vacation at his family’s country house! Bonhoeffer stayed in Bonn for three weeks. 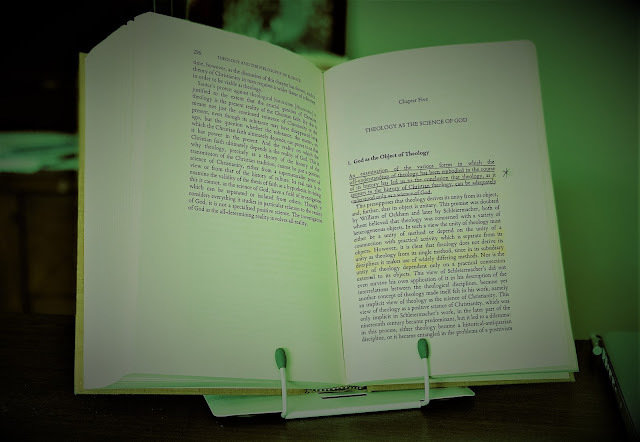 Bonhoeffer made his visit to Barth when Barth was hitting his stride and starting the first part volume of Church Dogmatics. 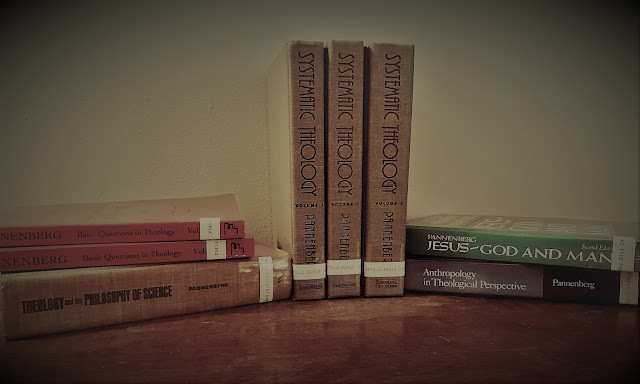 He had spent the preceding decade working through the theological tradition, filling his theological toolbox, identifying the important issues with which he had to grapple, and feeling his way toward a fundamental rethinking of the theological enterprise. Now he began to speak in earnest. I must confess that CD 1:1 is one of my favorite bits of Barth. This is no doubt due, in part, to the overlap with Gollwitzer: this was when Gollwitzer was studying with Barth and serving as his research assistant. Gollwitzer would meet Bonhoeffer during this visit. Marsh mentions that Bonhoeffer saw some of Barth’s students perform a play that Barth wrote while younger, but he doesn’t mention that Gollwitzer was the director. One day, after class, Bonhoeffer locked horns with Barth, if only a bit. Over tea in the professor’s office, the two were discussing the proper relationship between theology and ethics. . . .
Barth was explaining his understanding of theology’s peculiar place among the academic disciplines: theology is the science that ventures to speak a word about God . . . the second-order reflection on the church’s primary speech and practice, the writing that seeks to capture the bird in flight, to speak the impossible. Bonhoeffer asked what this had to do with reality [ed. : Oh, snap!]. Thank you so much for the post. In some ways, hints of future criticism of Barth.